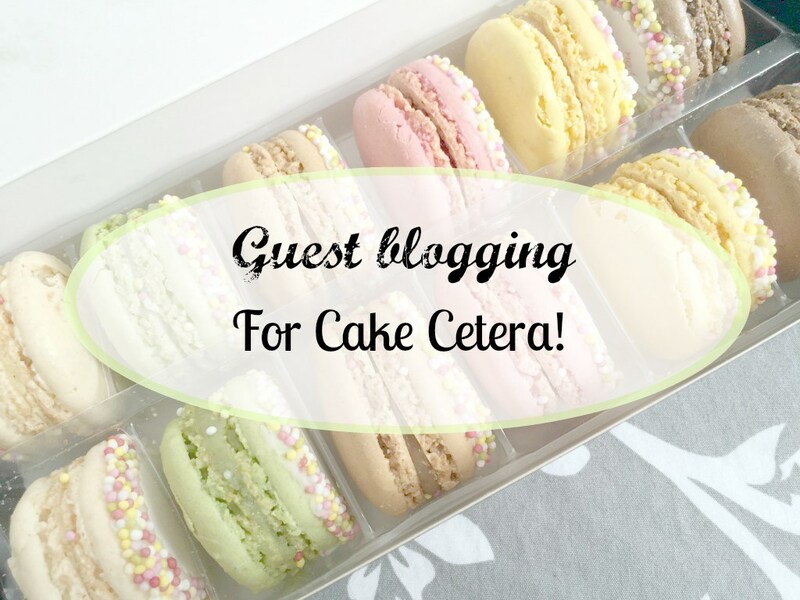 Recently I have did a guest post for a company called Cake Cetera, an online cake company. 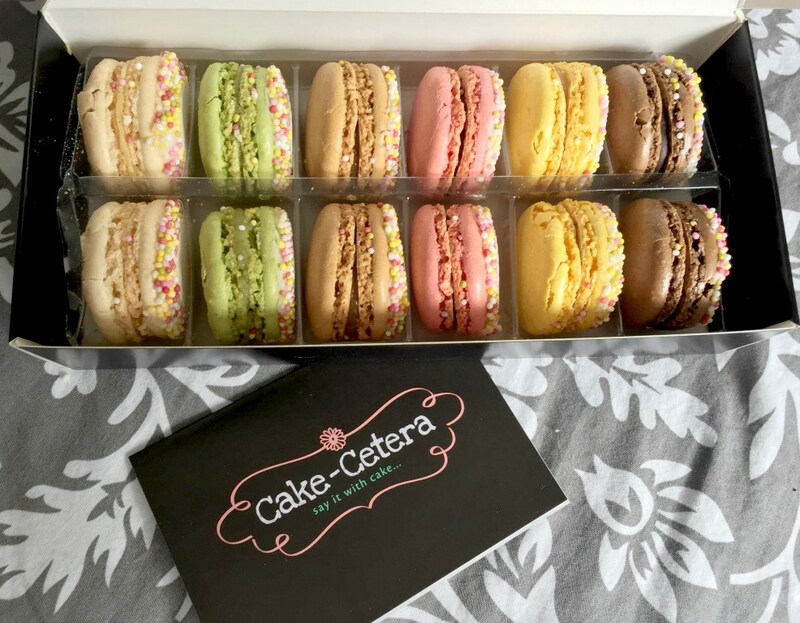 Cake Cetera started up in 2011, they make (cake of course) a whole array of yummy products, including French Macaroons, Cake Pops, Cupcake Bouquets, and some other wonderful creations. After they had posted my guest post on their Cake Blog, which you can read over on their site. 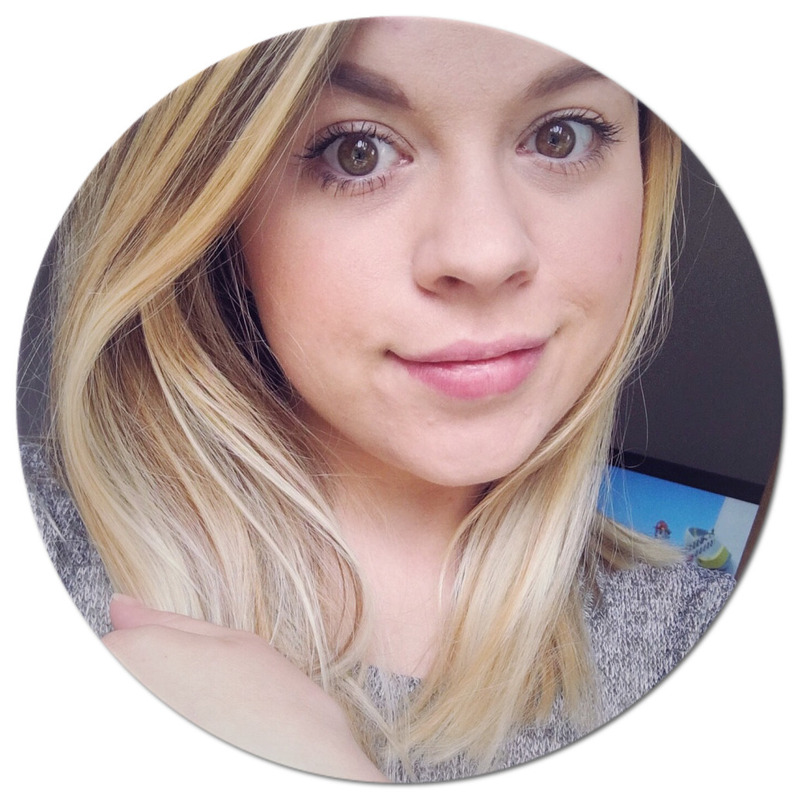 I received an email saying they wanted to send me over a thank gift, which was very exciting! When I received it I knew I had to share it with you so you can see just how great their products are. 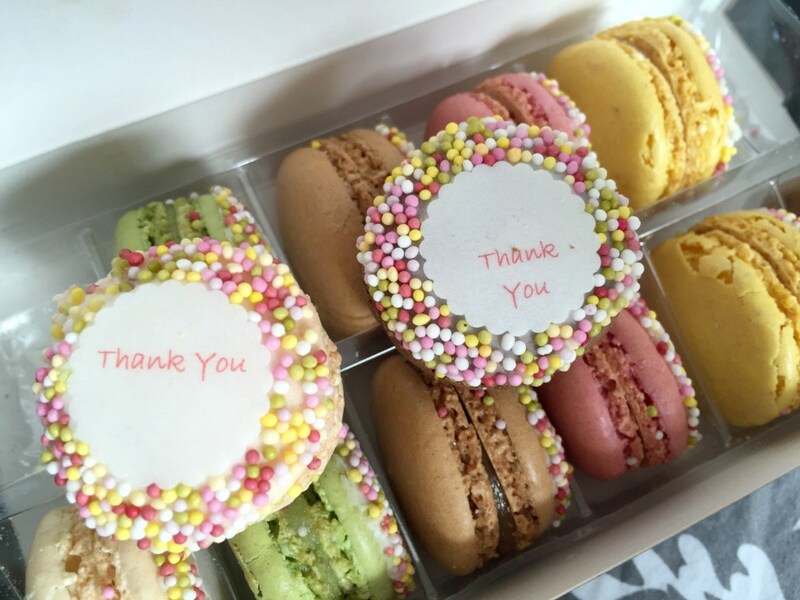 Here is the box of Thank You Message French Macaroons, that they sent me! Plus they were VERY yummy! You can order these over on the website as well as other messages. 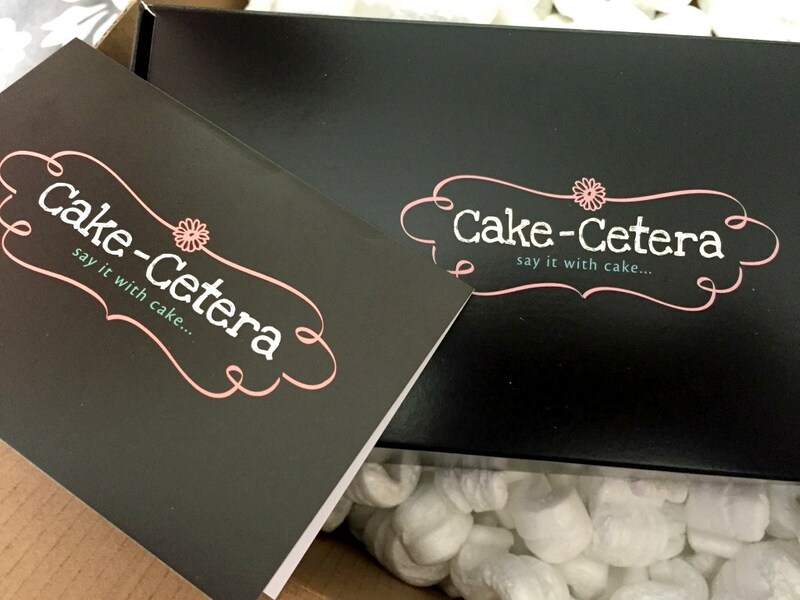 I just wanted to say a huge Thank You back to Cake Cetera! Head on over a have a look at all the wonderful products they have to offer!